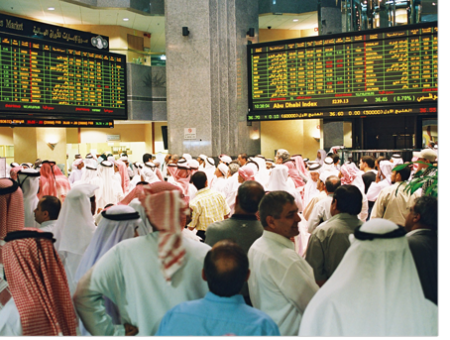 Dubai Financial Market was established as a public institution having its own independent corporate body. DFM is operating as a secondary market for trading of securities issued by public shareholding companies, bonds issued by the Federal Government or any of the Local Governments and public institutions in the country, units of investment funds and any other financial instruments, local or foreign, which are accepted by the Market. The Market commenced operations on 26th March 2000.